DD Security Nottingham can provide well groomed, professional, SIA approved security Guards which work within compliance of the SIA. Retail security guards can give off a professional look and feel to any retail outlet. As well as a visual deterrent, retail security staff can ensure shop theft is eliminated. 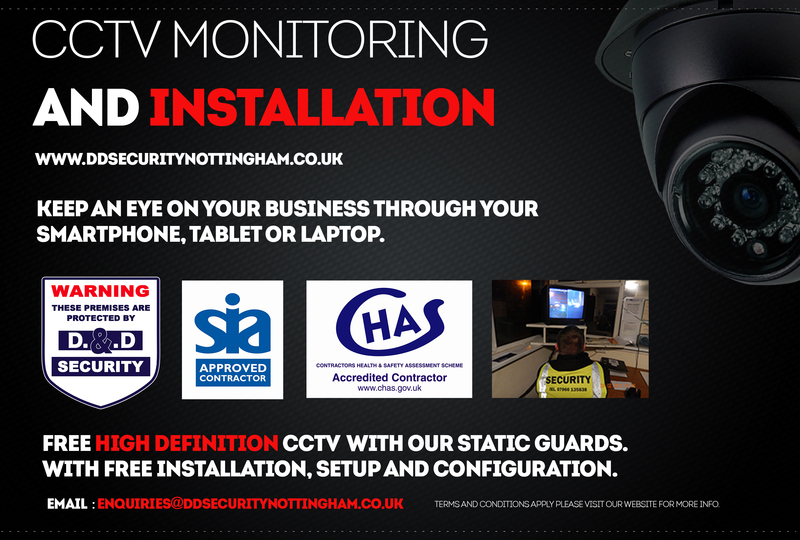 Remember, our company in an accredited SIA approved security team. Which means you can expect staff of the highest of calibre the UK security sector has to offer. Call or email one of our team to discuss any aspect of sec unity you think your business can benefit from. Need new 4k or 1080p security cameras for your business or premises? Call or email one of our team today. Would you benefit from the ability to check on your business or premises direct from your laptop or mobile phone? 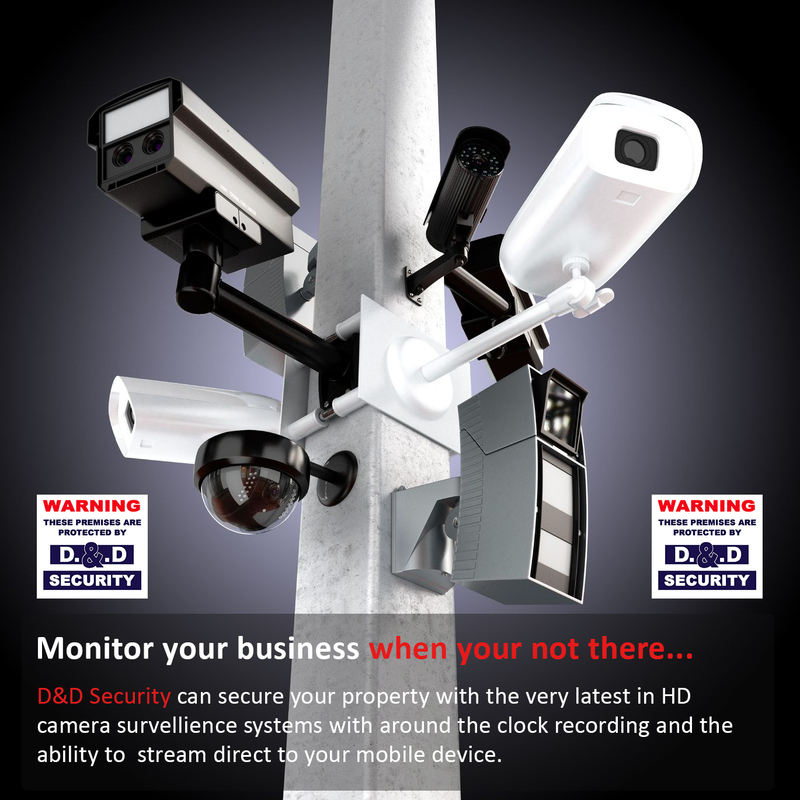 Our high definition IP cameras give you option to keep a close eye on your business when your not there.